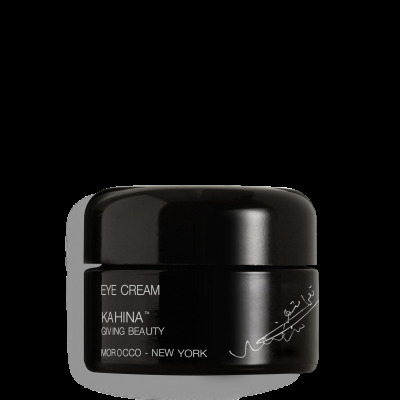 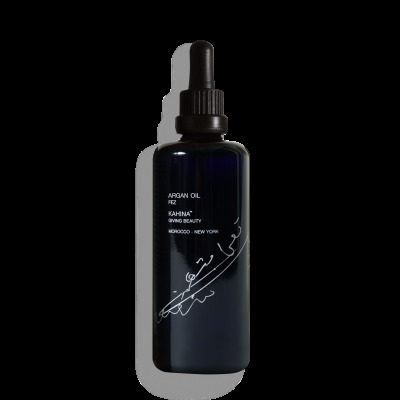 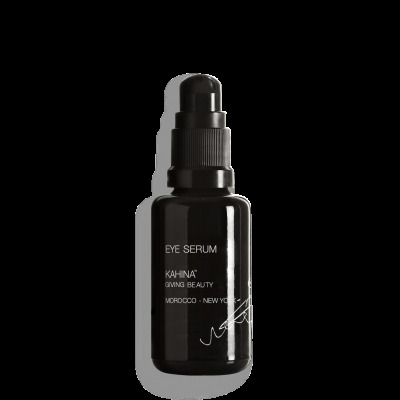 Kahina Giving Beauty Founder Katharine L’Heureux discovered argan oil in 2007 on the first of many journeys to Morocco. In answer to her own quest for effective, natural skincare, Katharine has built aholistic skincare regimen around this multipurpose ingredient, enhancing the lives of both the artisan anduser. 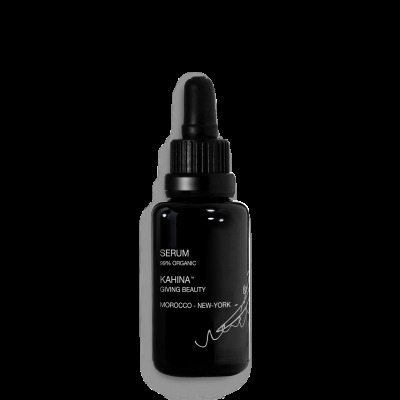 The indigenous Berber women of Morocco have used argan oil in their beauty rituals for centuries to protect their skin from the harsh desert conditions. 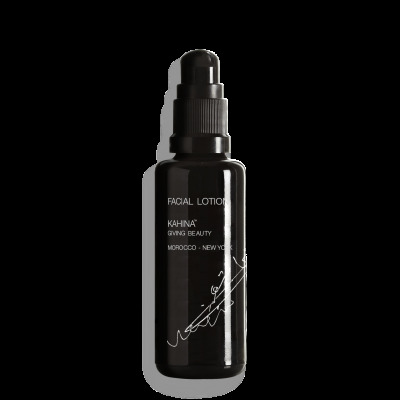 This multipurpose oil from the nut of the argan tree contains powerful antioxidants and high concentrations of nutrients and essential fatty acids that are the building blocks of healthy skin. 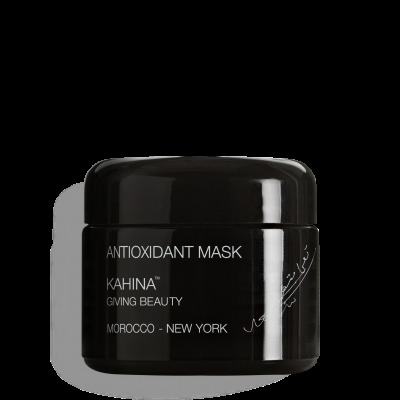 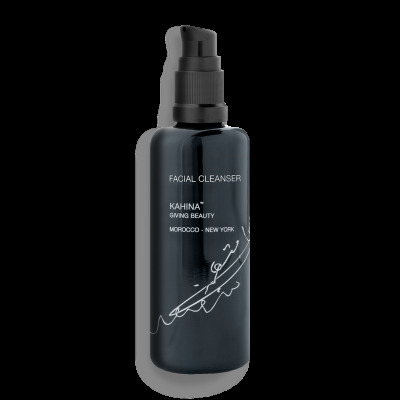 All Kahina products are made with high concentrations of the highest quality certified organic argan oil and other antioxidant-rich byproducts of the argan tree in combination with the highest quality natural ingredients nature has to offer from around the world.